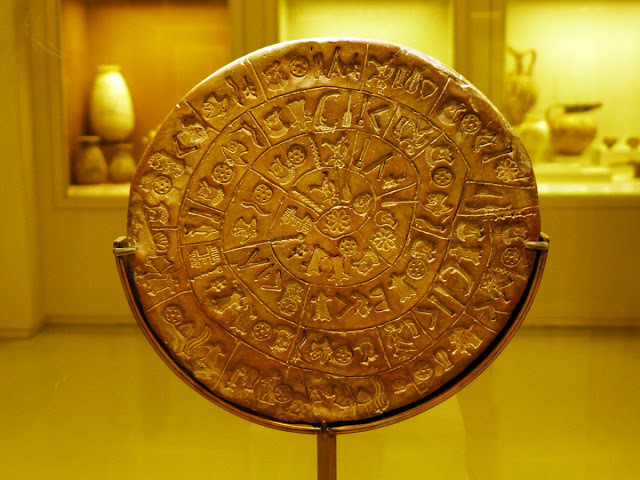 Do not miss the beautiful and mysterious Phaistos Disc , circular stone clay carved with hieroglyphics. You can also admire the Rhyton , container in the shape of a bull's head, beautiful style vessels Vasiliki , the royal game, and the precious bronze helmets with boar tusks. 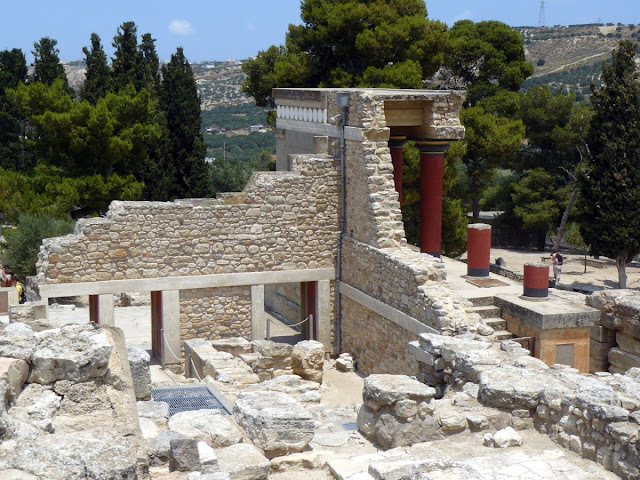 Unfortunately but we have not been able to see the famous frescoes of the palace, but a small fragment.